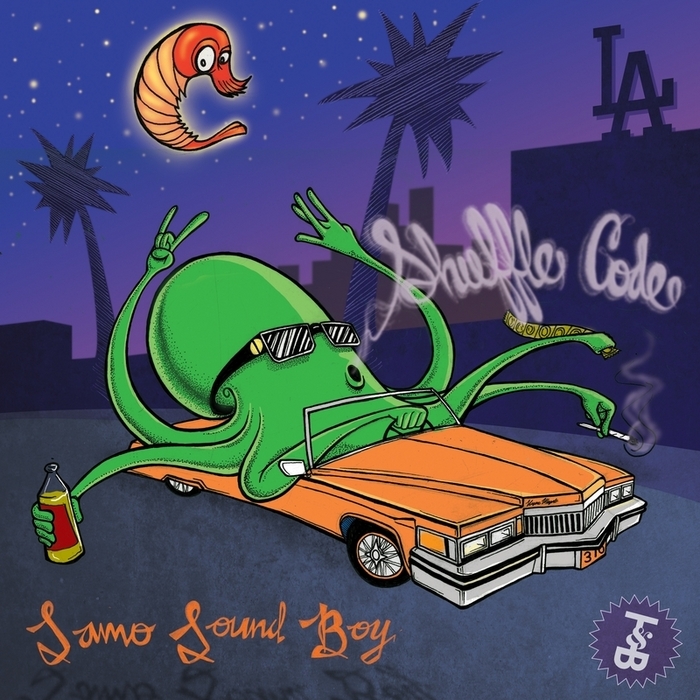 Garage bass'd beatnik Samo Sound Boy has been bouncing around many releases that make a show on here with golden boy performances for remixes on Club Cheval and Discobelle. Last week he dropped his latest personal work on one of our favourites Trouble & Bass and if it's any indication of what the future holds, I'm glad it sounds intoxicating. Shuffle Code is a ketamine spin on the genes of juke garnished by the theme to Beverly Hills Cop. It shocks right off the cue with an intro pulled by tribal drums and three chanted words – I'm so high. But don't let the words fool you, this track has the beat and timing to keep amine feet chattering and sauced kids swaying. I dub this the hottest release of August, check out the remix package which ranges from gritty progressive house to an electronica take on FM garage by Ikonika. And of course, follow Samo because he's more than just a familiar face around here. Izzy Thomas surges with fervency in new video "Trouble (Pull That Trigger)"